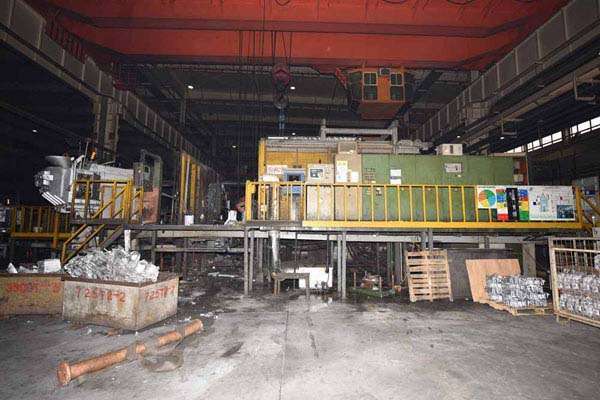 Used Idra 3500 Metric Ton Horizontal Cold Chamber Aluminum/Magnesium Capable High Pressure Die Casting Machine. Inventory item: DCM-3619. Complete with Automatic Ladle, Robot, Sprayer and Striko Furnace. New in 1999.